NEED A CAR BATTERY IN ADELAIDE? Battery Now covers Adelaide 24 hours 7 days for all car battery replacement services, don’t pay too much or wait hours – get a new car battery fast and at an affordable price. We come to you day or night anywhere in Adelaide and surrounds, our service vehicle has batteries for all cars, 4x4s, trucks and motorcycles. Battery Now is Adelaide’s leading independent roadside assistance service providing car battery replacement throughout Adelaide 24/7. 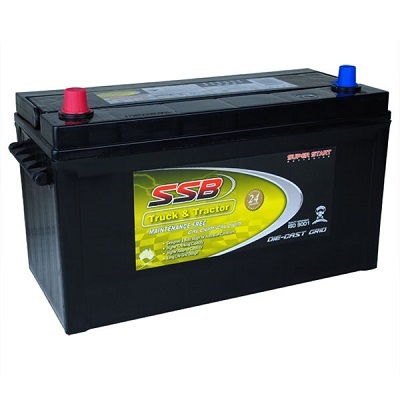 Our local service vehicles carry premium SSB batteries to suit any vehicle, with one phone call you can organise for one of our local technicians to come to you with a new automotive replacement battery and with a fixed price, no call out fee or membership. 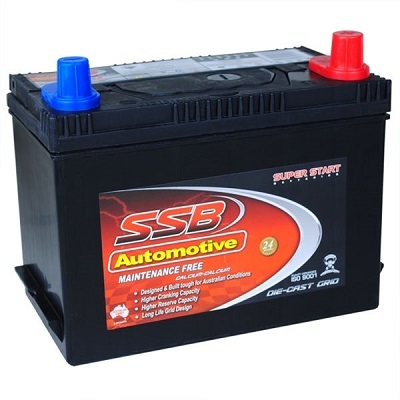 Got a flat car battery in Adelaide and want it replaced first? Call 1300 731 677. Has battery trouble got you stuck? You need a mobile battery replacement service that comes to you wherever you may be in Adelaide! Our roadside battery assist service operates 24 hours 7 days across Adelaide with free delivery and installation, no membership required just fast professional battery replacement when you need it. Whether you drive a BMW, Audi, Holden or Mazda, we have the right battery to suit your vehicle. Organise a speedy battery replacement today on 1300 731 677 or get a price by using our quote form. Our local battery replacement technicians are mobile, covering Adelaide and surrounds 7 days. We carry a range of batteries for cars, trucks, 4x4s, utes, vans and motorcycles – all of which come with no less than 24 months nation wide warranty. Looking for a great price on a battery? Need a service that comes to you wherever you may be stranded? Battery Now delivers exceptional services at great prices, just call for a quote on your new battery today. We understand the importance of keeping your truck moving, this is why we carry a full range of new truck batteries to suit any truck. No matter what time you need us or wherever in Adelaide, we come to you fast with high performance, durable truck replacement batteries. All our truck batteries come with a leading 2 year commercial warranty for added peace of mind. Need batteries delivered and fitted on your truck? Call 1300 731 677. With Battery Now, you can shop for your battery online in our store and we can deliver to you in Adelaide the same day, If your unsure of what battery your vehicle requires, just call 1300 731 677 and let our team help you out. We have a battery for almost all makes and models of vehicles and our automotive replacement batteries exceed your vehicle’s requirements. 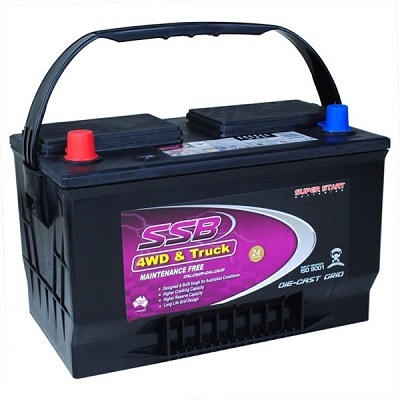 Whether your vehicle stays on the black top or gets off road, our 4WD battery range is perfect for any use, with high vibration resistance, strong cranking for fast starts and exceptional amp hours to power all your vehicle’s accessories. We provide free delivery and fitment across Adelaide 24 hours and generally call out times of around 30 minutes, when you need a battery in a hurry, call Battery Now on 1300 731 677. Battery Now were the only people who answered when my battery died last Sunday. They showed up in under an hour and were unbelievably fast replacing my battery, great price too! Thanks again! I'll definitely be using Battery Now from now on. Battery Now are fantastic for when you need help in a hurry. They're fast, efficient and really affordable too! I've been using Battery Now for a while and they never disappoint. The guys who come out have always been really friendly and professional, I've recommended them to everyone I know!